A.Prince Consulting Pty Ltd (APC) is a leading waste management consultancy providing services to all levels of government and the private sector, nationally and internationally. APC delivers a strategic and competitive edge in our consultancy services. 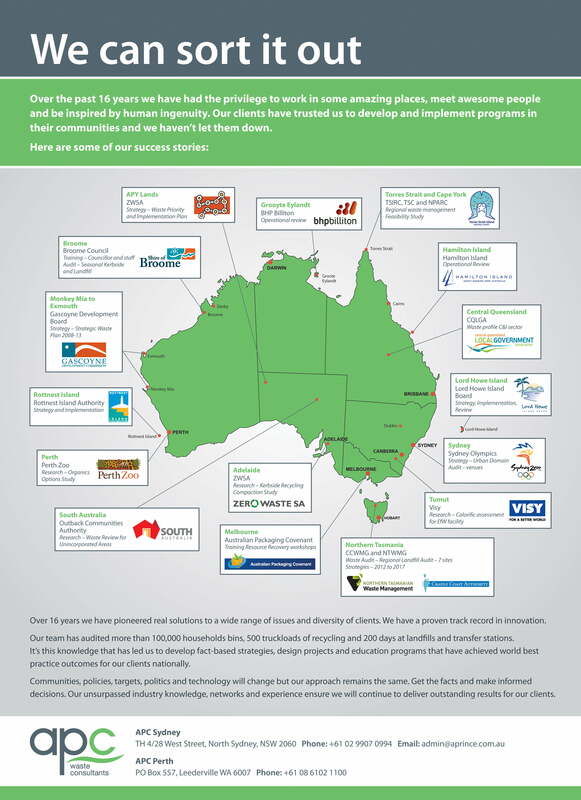 We have delivered over 652 projects nationally for over 275 clients in the past 19 years. 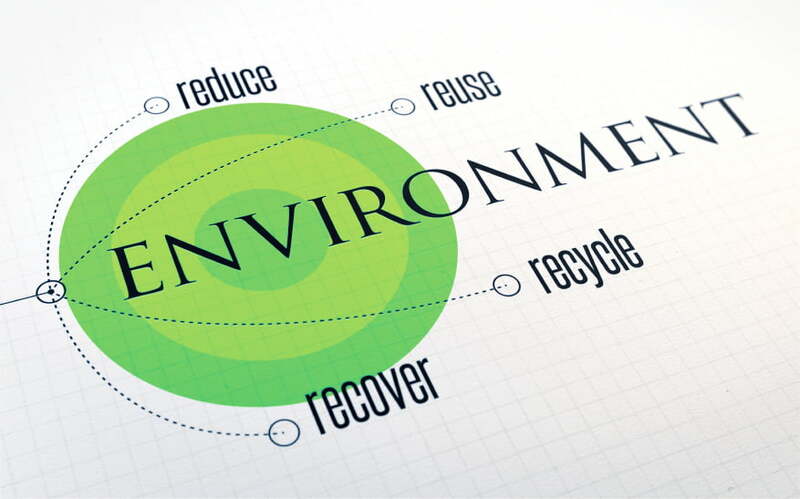 APC staff has been directly involved in the waste and resource-recovery sector since 1978. Our team, comprising some of the industry’s most recognised members, offer extensive knowledge, expertise and practical experience. We aim to provide outcomes that are well balanced, politically acceptable, socially responsible, economically viable and environmentally sustainable for current and future generations. We have pioneered a host of innovative comprehensive solutions tailored to our clients’ needs that demonstrate best practice and achieve or exceed the outcomes our clients are seeking. APrince Consulting celebrates 22 years in the waste management industry. Do you need help with preparing Grant applications? © Copyright 2013 A.Prince Consulting Pty Ltd. All Rights Reserved.